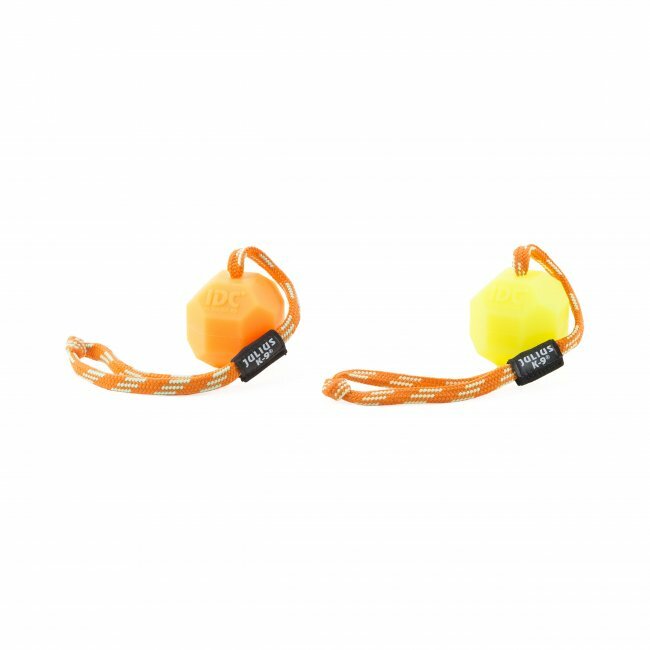 Does your dog love to play and want to get every ball? Surprise it with a really special one! 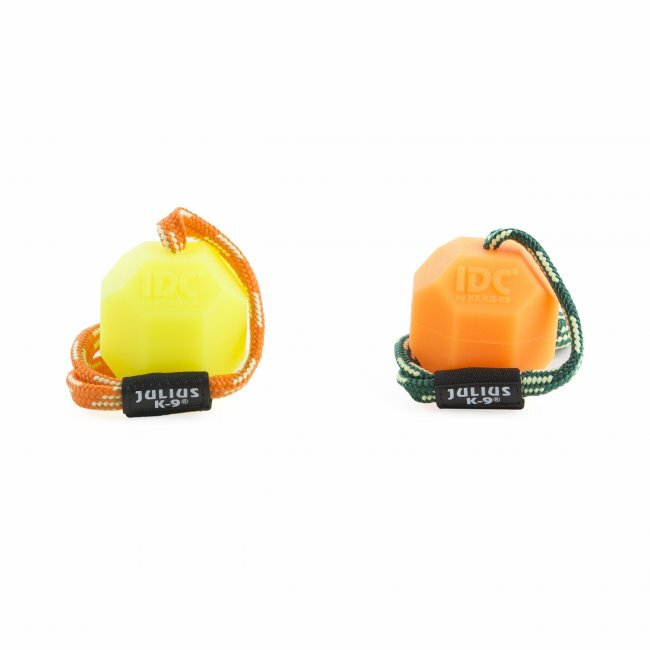 The angular IDC® neon ball of a diameter of 60 mm is an unpredictable, constantly bouncing prey that your dog will certainly not get bored of! 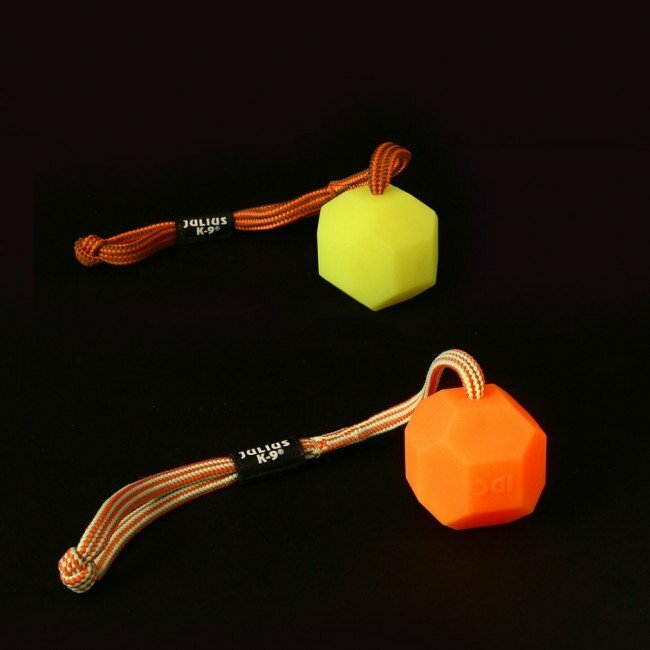 You can choose from two colours - the orange ball is made of soft, while the yellow ball is made of hard silicone. 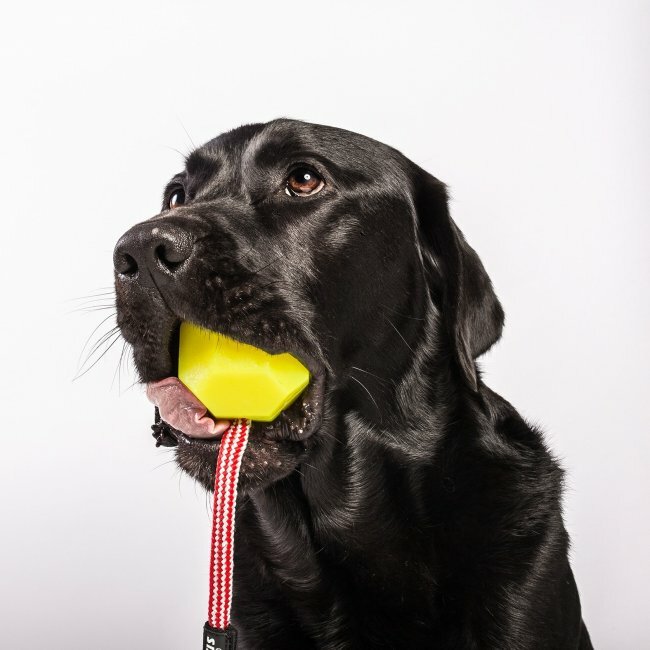 The handle of the ball can be closed, to prevent the dog from stepping in it.